Find your purpose and unleash the awesomeness within you! 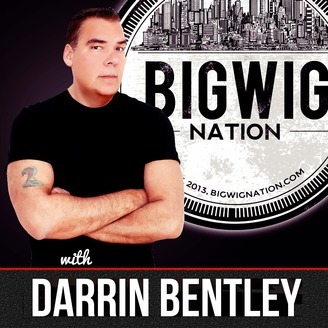 Join Entrepreneur and Musician, Darrin Bentley, each week as he speaks with some of the most inspiring, creative, and successful people on the planet. Each episode delivers a wealth of knowledge and insight from some of the greatest minds of today. 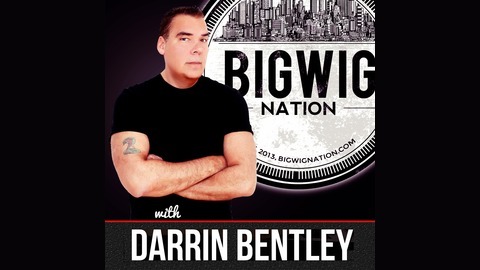 Darrin speaks with Thought Leaders, Passion Based Entrepreneurs, Best Selling Authors, Speakers, Artists, Musicians and so much more. Each one of these "Big Wigs" will share their journey, their pain, the struggles, breakthroughs, what worked and what didn't. If you are looking for change in your life, you have come to the right place. The goal of this show is to inspire, motivate and guide you to TRANSFORMATION! Candid conversations, real people, real results, a mastermind for real people! We are ALL Big Wigs in this nation, some of us just don't know it yet.